Over the years I have reviewed Kyron a few times, and in fact I would say that some of the best experimental electronic music that I have reviewed is from JC Mendizabel aka Kyron. Knowing this I have a feeling that this journey will not disappoint either. From the off I sense something dark, as the title would suggest, but it is a soothing dark and not a subduing dark. The beats and the orchestration on certain tracks remind me of Massive Attack or Aphex Twin, but only in minutest form, others take me into Tangerine Dream territory and on the whole I find this CD a very spacey affair with all the right spaces. Although it does lean slightly towards the drum machine beat more than his previous CD’s did, that is simply progression on the road of experimentation, even though there could have been better beats used, in my eyes, or even a drummer, because I am not a big fan of drum machines. That is not to say that I do not like it, because I do. I am just offering my perspective. Also as something new Kyron has invited Vivian Triatafillou to muster improvised vocals throughout the CD. Her vocals range from muffled haunting whispers and sighing to the spoken word, as well as the full on inaudible screeching. This adds to the vibe I guess but it would also stand without them. 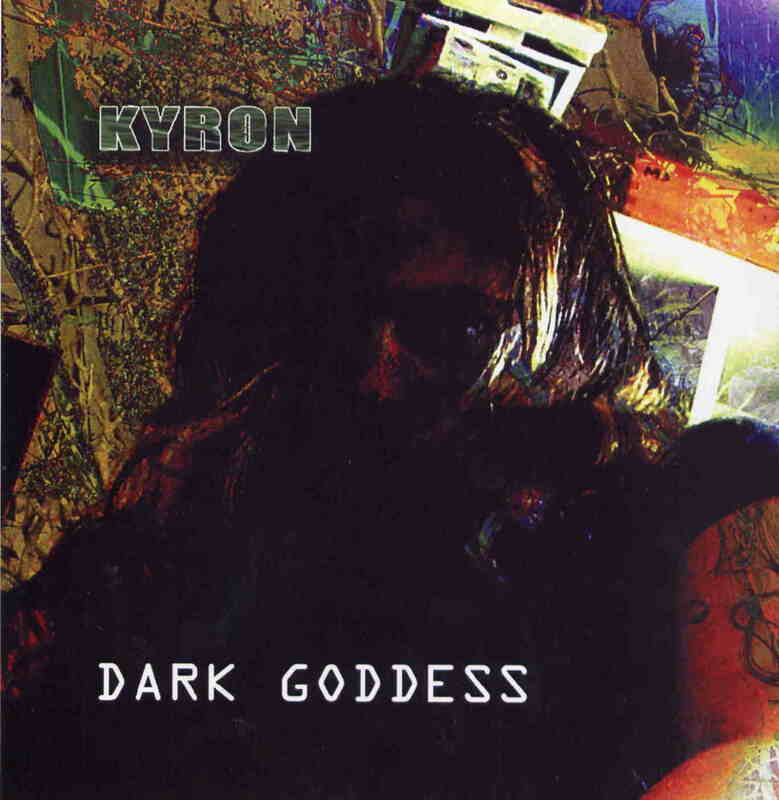 For those of you into electronic sound creation and have not experienced the music of Kyron I would strongly urge you to seek out some of his many albums because I am sure that he would appeal to quite a few A.I readers. As I said at the start of this review Kyron and Black Note Music has produced some of the best experimental electronic music I have reviewed over the years and I look forward to many more years of the same quality material. Keep up the good work!